TEMPE, Ariz. — For the third year in a row, the W. P. Carey School of Business at Arizona State University ranks Top 25 on a prestigious global rankings list. The Center for World-Class Universities at Shanghai Jiao Tong University places ASU at No. 21 worldwide for Economics/Business. Better known as the “Academic Rankings of World Universities,” these are widely considered to be one of the two most prominent sets of global university rankings. The W. P. Carey School continues to improve in the numbers, advancing one spot in the business category this year. More than 1,000 universities are ranked by this group every year, and only the best 500 are published. Rankings criteria include the number of highly cited researchers, number of alumni and staff who have won Nobel Prizes and Fields Medals, and other objective indicators and third-party data. The W. P. Carey School’s Management, Marketing and Economics Departments are particularly strong in the area of having faculty research published in key academic journals. Also, the W. P. Carey School of Business is especially well regarded worldwide, in part because of its executive MBA program in Shanghai, China. Senior-level executives and government officials who have graduated from the program include three vice governors of China’s major provinces, four vice mayors of Shanghai, the CEO of the Shanghai Stock Exchange, several bank chairmen, the CEO of Baosteel and the deputy commissioner of the China Securities Regulatory Commission. Britain’s Financial Times ranks the EMBA program in China among the Top 30 EMBA programs in the world. Other recent high rankings for the W. P. Carey School of Business include recognition from U.S. News & World Report. 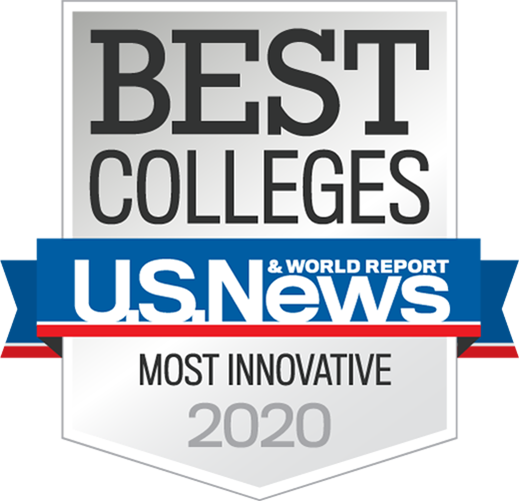 The publication currently ranks the school’s undergraduate business, full-time MBA and evening MBA programs all Top 30 in the nation. The Wall Street Journal ranks the school’s Phoenix-based executive MBA program No. 13 in the world. The W. P. Carey School of Business at Arizona State University is one of the top-ranked and largest business schools in the United States. The school is internationally regarded for its research productivity and its distinguished faculty members, including a Nobel Prize winner. Students come from 99 countries and include 60 National Merit Scholars. For more information, please visit wpcarey.asu.edu and http://knowledge.wpcarey.asu.edu.